A Different Kind of "Buy One Gift One"
For every course registration we equip one child with the best possible education, sparking imaginations and opening minds to the possibility of hope and change! Doing Good Through Education - Included with every enrollment! Redefine what it means to just fly and gain a new perspective on freedom. 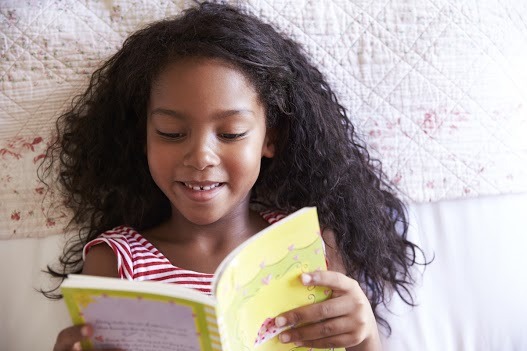 For every course registration or book copy sold, you equip one child with the best possible education, sparking imaginations and opening minds to the possibility of hope and change! Fill schools in developing countries with all the essentials to give students the best possible education and the best possible start to a better life. By signing up for one of our classes, you’ll not only be working towards your own goals, you'll also be helping to provide basics such as textbooks and pencils, and funding essential school meal programs and teacher training. Basic school supplies such as textbooks and pencils. Redefine what it means to just fly and gain a new perspective on freedom.  Elevate your travel and business goals at one of the Liberty Training Workshops, crafted specifically to help you grow your business.